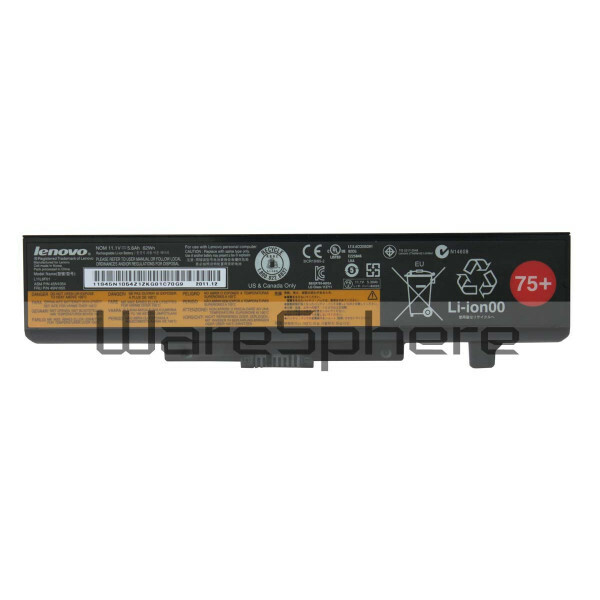 Brand new original 62Wh L11L6F01 Rechargeable Li-ion Battery for Lenovo. Color: Black. 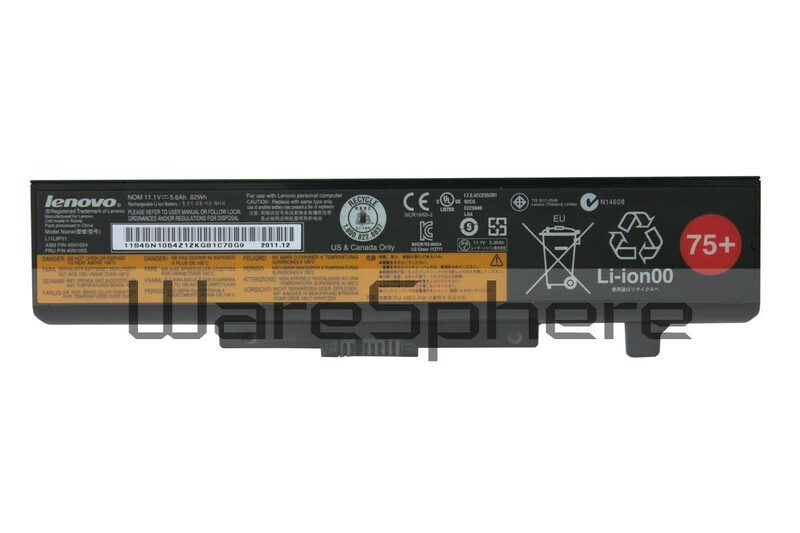 FRU: 45N1055.